The multiplayer online services for this title were shut down. 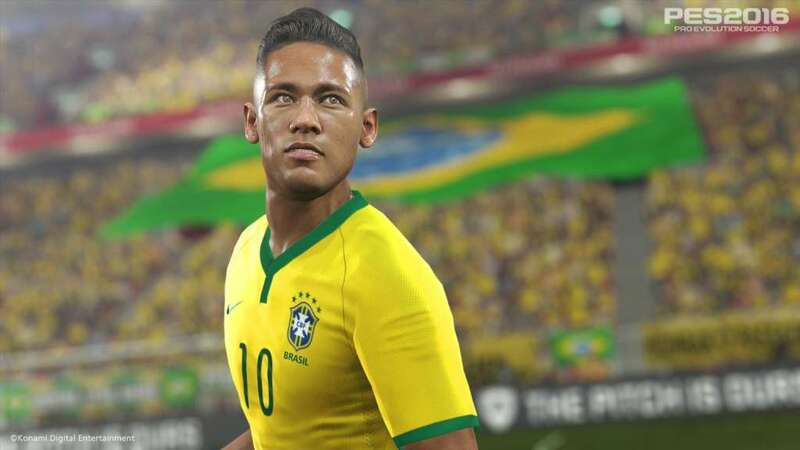 Fresh Gameplay – Exciting advancements reaffirming the PES series as having the No.1 gameplay. 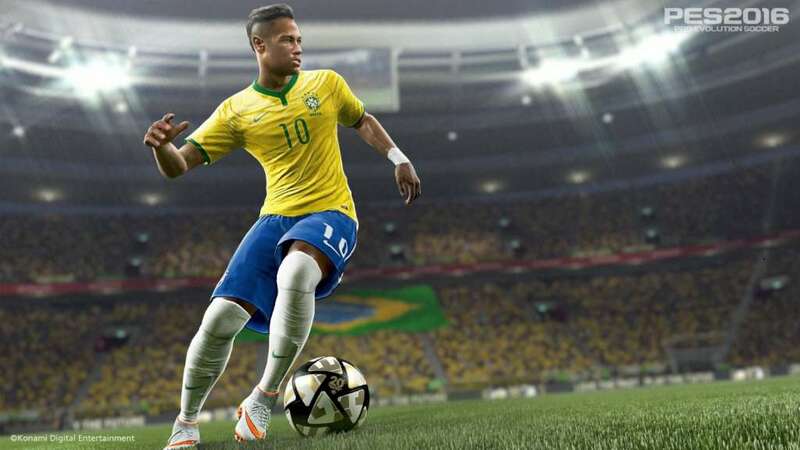 1v1 Control – In PES 2016 the 1v1 player control have been enhanced, offering a wide range of movements with the existing controls. 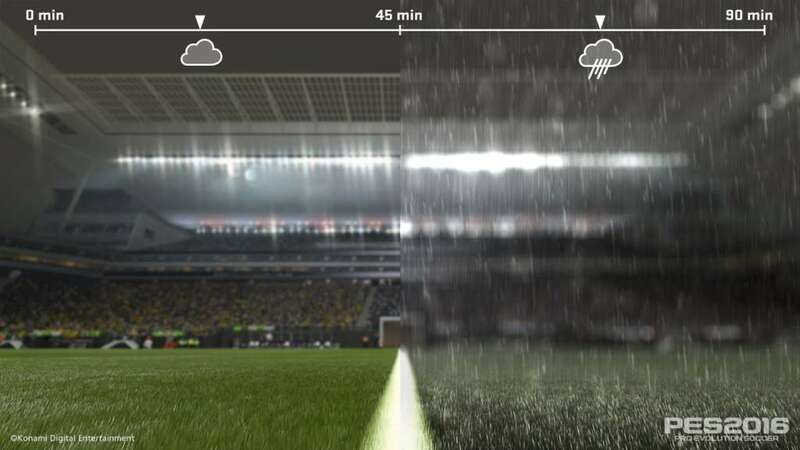 Response times have been improved allowing players to manoeuvre in tight situations, which also benefits the upgraded feint moves that allow sudden directional change that can cause defenders to lose their balance. The 1 on 1 situations now offer a great leap in exciting table-turning outcomes. Just as the real pitch offers opportunities for those brave enough to perform, players can pull off precise action, flexibly manoeuvre and pull away from the defender. Technique and timing lead to the defender to lose his balance, and creates great chances just as you pictured. Celebration Control – New for the series, players have full control over goal celebrations to maximize their excitement when scoring! Prompts appear after a goal to trigger a trademark celebration, or unique actions at the press of a button. Fundamental Changes – New significant improvements across key modes and features.